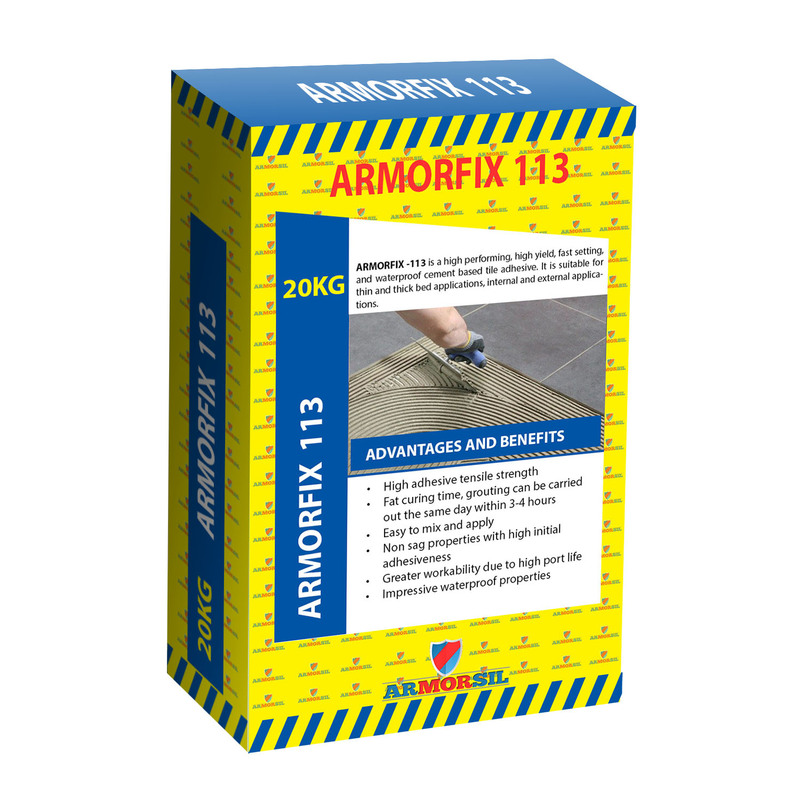 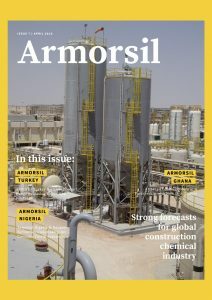 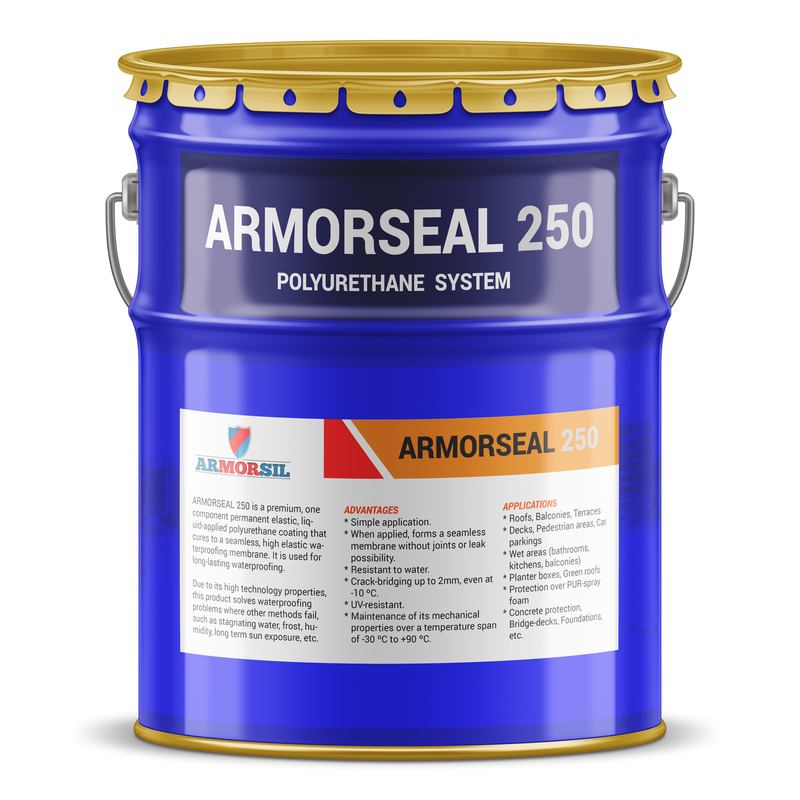 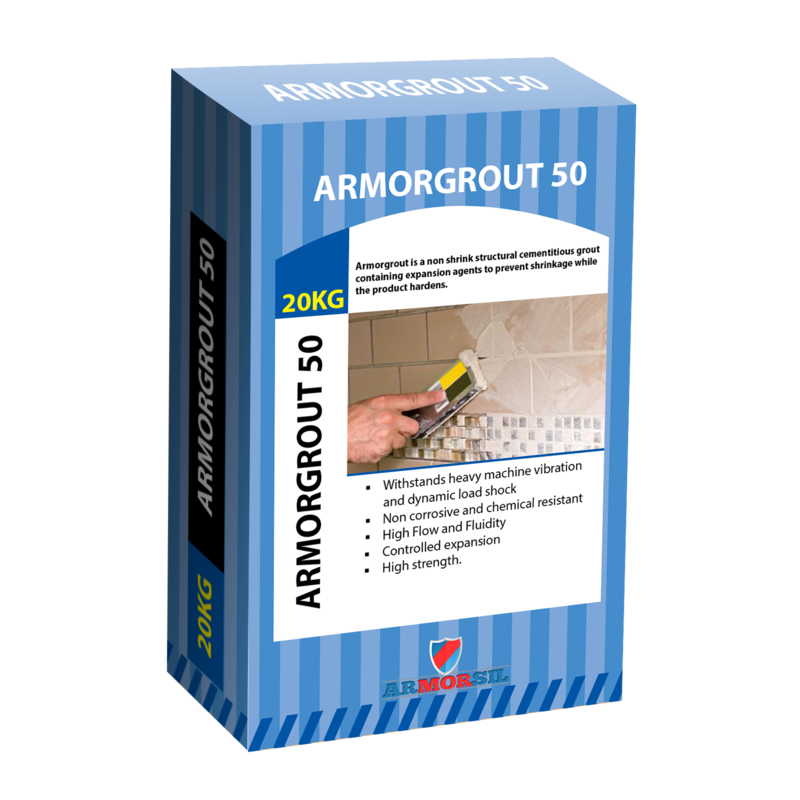 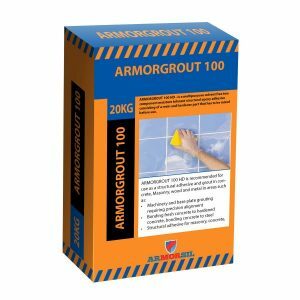 ARMORFIX -113 is a high performing, high yield, fast setting, and waterproof cement based tile adhesive. 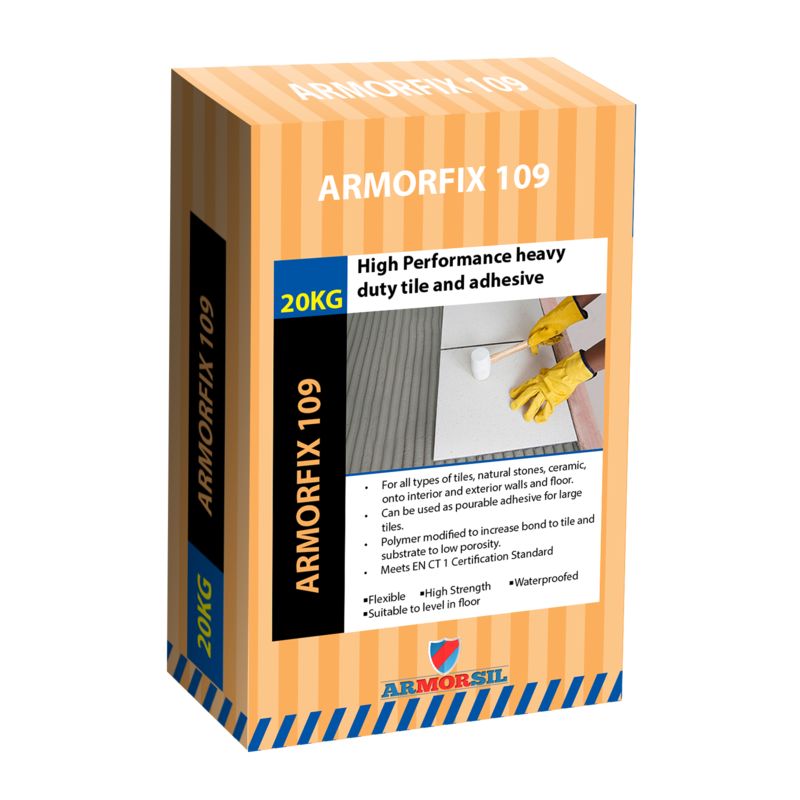 It is suitable for thin and thick bed applications, internal and external applications. 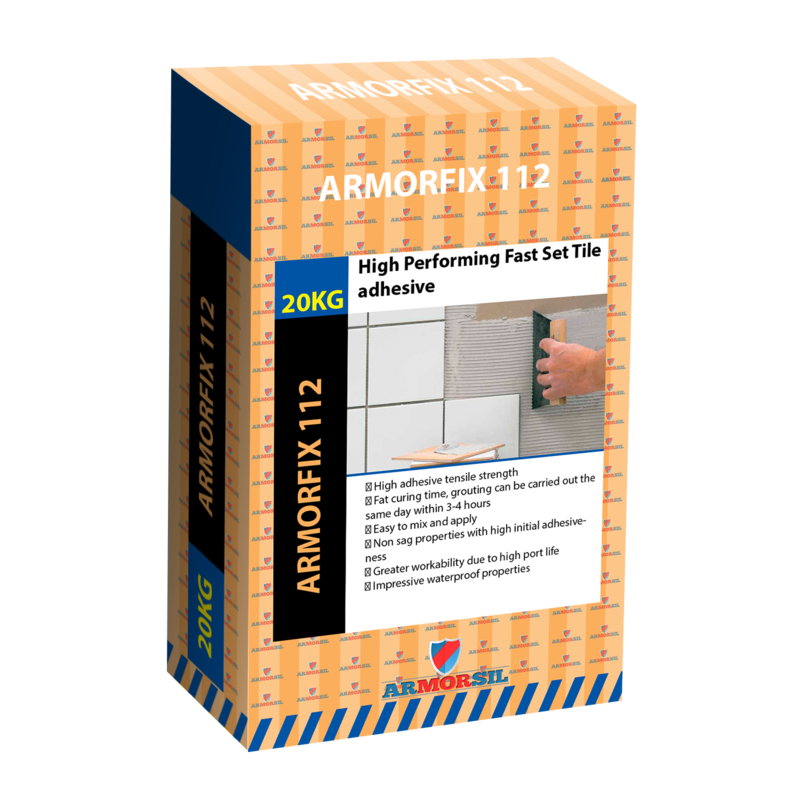 For the installation of floor and wall ceramic tiles, glass mosaic, stone marble, terrazzo, and brick slips, plaster boards, gypsum plaster, plasterboard and wood.